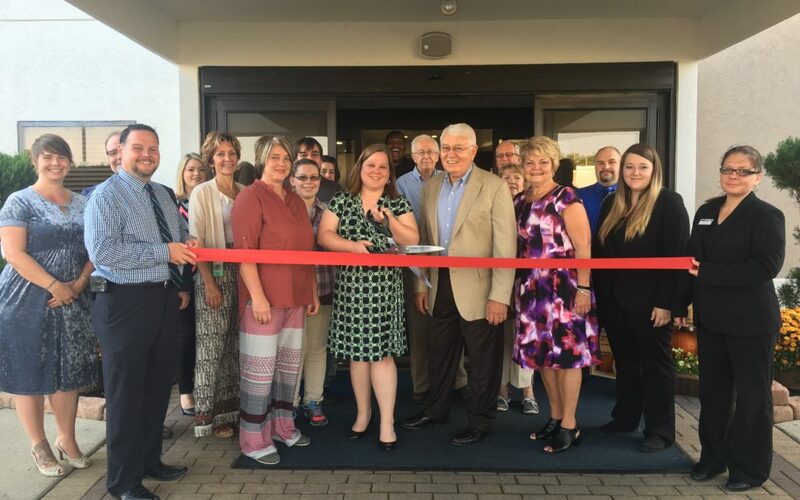 The Wilmington-Clinton County Chamber of Commerce held an open house and ribbon cutting celebrating the grand re-opening of Holiday Inn Express on Wednesday, September 27th. 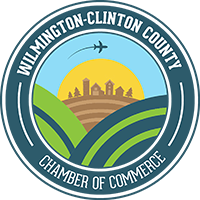 The newly remodeled hotel is conveniently located at 155 Holiday Drive, Wilmington. Holiday Inn Express invites the public to come to see all the $1.5 million renovation has accomplished. Few hotels in Wilmington, Ohio, can match our quality business perks. Guests staying here enjoy complimentary hot breakfast, free wireless fiber optic internet access, heated indoor pool and our newly expanded fitness center. Learn more about the Holiday Inn Express by contacting (937) 382-5858.